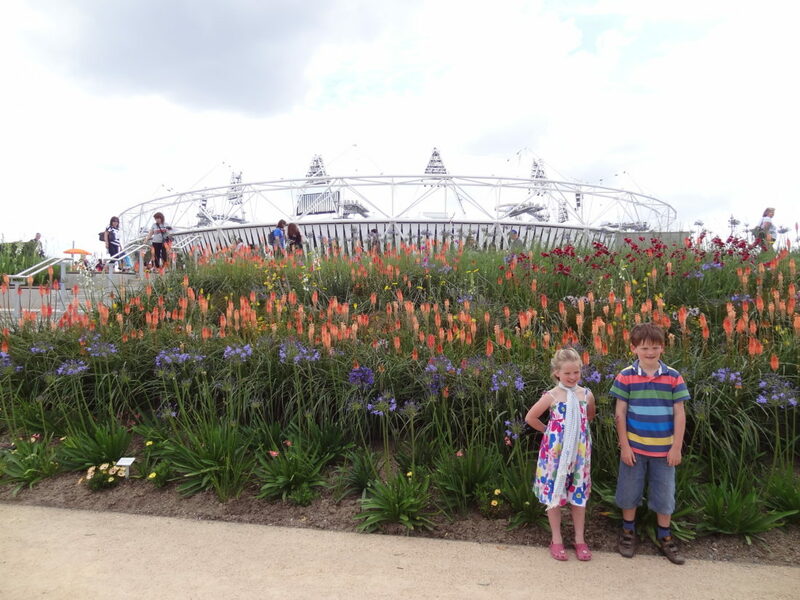 I spent yesterday at the London 2012 Olympics. For me the flowers and landscaping were one of the most impressive things about the whole experience. A site that was rubble and pylons only several years ago has been transformed with contemporary planting design, beautiful wildflower meadows and wetlands. The meadows were planted and timed to flower for the games and will provide a habitat for bees and other wildlife. The result is stunning and a legacy for years to come. You can find out more about the park from the London 2012 website.